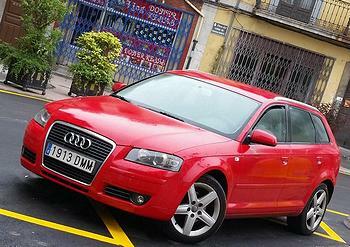 The report found that the worst offender, an Audi, emitted 22 times the allowed EU limit. Other brands found to test higher than the legal limit are: Opel, Citroen, BMW, Mercedes-Benz and Volkswagen. This is due to manufacturers testing their new vehicles in laboratory conditions which do not reflect actual emissions of pollutants on the road. As a consequence of this and emissions from diesel machines, much of Europe’s urban air is “not fit to breathe,” the T&E report says. Recognized as an NGO in Special Consultative Status with the Economic and Social Council of the United Nations, the organization is also a member of the Green 10 group of European environmental NGOs and Green Budget Europe. The T&E report comes as the UK government admitted in a consultation document last weekend that 50,000 people in the United Kingdom are dying prematurely each year as a result of air pollution, 23,500 of them from toxic nitrogen dioxide, NO2, which is emitted by diesel engines.